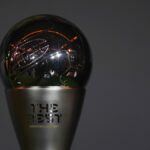 The third edition of the FIFA Football Awards were given out yesterday. One might say meted out, as if inflicted on all of us by a vengeful and petty god, but that may be getting a little too metaphysical. As always, debate raged about the award winners. Luka Modrić won the award for best male player, which sent CR7 stans around the globe into a froth. Marta was named the best female player, which… I mean, come on y’all, Sam Kerr is right there. Mohamed Salah, a finalist for best male player, won the Puskás for his goal against Everton in the Merseyside Derby last December. Thibaut Courtois won Best Goalkeeper but was not named in the Best XI, which all seems like a lot of work just to troll someone. All that is fine and good. (Except the whole thing with Sam Kerr not winning the best female player award. I’m still mad about that.) But this year’s The Best awards will live on in our hearts thanks to how unintentionally ridiculous the award ceremony was. 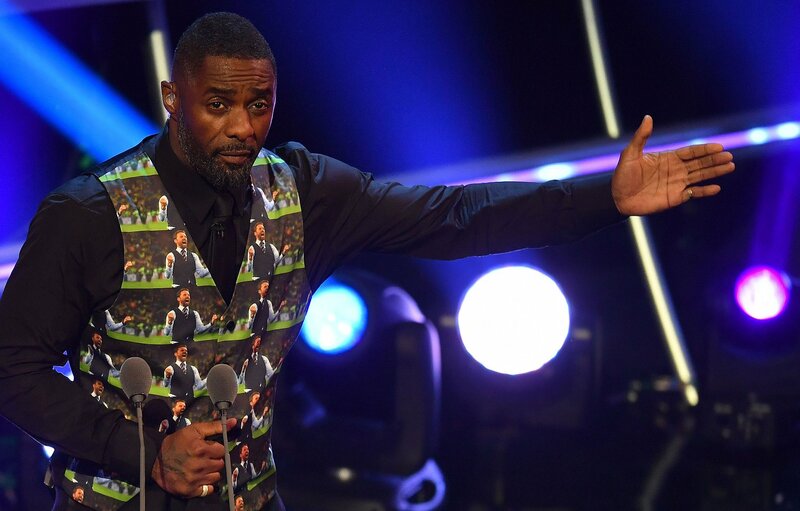 Let’s start things off with master of ceremonies Idris Elba, who wore a vest bearing pictures of England manager and noted vest enthusiast Gareth Southgate. Honestly, there are very few men in this fallen world who could get away with wearing that vest in front of God and everyone. Idris Elba is definitely one of them. But let us not overlook the kickoff speech by Sir Patrick Stewart, donning a Huddersfield Town scarf to accent his high-end tailored suit, trying his very best to sound enthusiastic when asking the audience to give it up for Big Shaq. But the pièce de résistance had to be the interstitial appearance by Noel Gallagher, who, uh, “graced” the audience with a rendition of “Don’t Look Back In Anger.” We don’t have video to show you, but by all accounts the performance was… well, it definitely happened. The FIFA Football Awards awards are pretty new, and the show is still trying to find its identity. The Oscars have an identity. The Tony Awards have an identity. FIFA has an opportunity to make this awards show truly appointment television. Their best chance at success is to embrace the weird and the cringe. Lean into it. Get people to tune it just to see what kind of nonsense you have cooking up this year. Sure, the awards themselves will end up being beside the point, but you’ll get people to watch anyway. And really, isn’t that the most important thing? Copa Madness is here to stay. Or at least for the next few weeks.